Hey, bookworms! 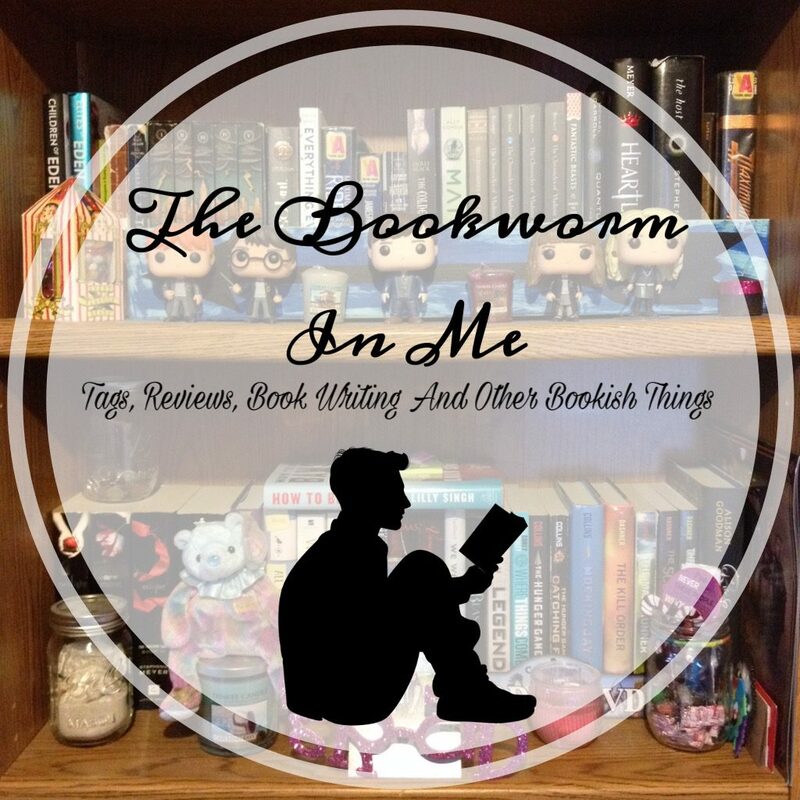 It’s day three of Biannual Bibliothon and I am super excited! Today’s challenge is Bookish Mad Libs and it is hosted by Becky! Her posts are here, here, and here. If you want to enter this contest, you should read all three of these posts. Now, let’s jump in! The 2019 Winter Biannual Bibliothon was in full swing, but you were craving just a bit more adventure. As you settle in to pick up your current read, Percy Jackson barges into your room, surprising you. You’re told that Percy’s land is in trouble and you’re needed to aid in finding the sword of Gryffindor, the only item that will restore peace and that you’re the only person that can help. Ecstatic to finally be the chosen one, you agree to help Percy on this quest! As you begin to travel to their land, you find out that others have tried and failed to retrieve this magical artifact and that you are the last hope. You also find out that because no one has succeeded in this quest, no one knows what you’re up against. There are rumors that you need to defeat 10,347 trolls. Excited, yet nervous, you and Percy locate the wise elven protector of the land to learn as much as you can about this artifact and how to retrieve it. The elf informs you the artifact is located in the deepest part of Tartarus to your dismay. You and Percy venture for three weeks to make it to this new land. Along your journey, you spent your free hours training to master swimming, hoping this new skill will give you an advantage against your unknown foe. Shortly after arriving at this dangerous land, you finally are face to face with your nemesis, Delores Umbridge. Though you’ve been training, coming face to face with your foe begins to strike you with fear. Your companion encourages you to be strong and reminds you that you’ve been preparing for this. When you go to use your new skill, you learn that Umbridge is a master. Nervous, you use the only maneuver you have left. You challenge them to a swimming contest. Taken aback by this tactic, they hesitate before reluctantly accepting your challenge. Filled with new confidence, you quickly defeat them! Begrudgingly, Umbridge awards you the magical artifact, vowing revenge. You and Percy return to their homeland, where you are greeted with cheers and applause. You’re thanked repeatedly for returning the artifact and saving the land. Percy even shows their gratitude by giving you a hug. Awesome! This was such a great challenge! I haven’t done a mad lib since I was 15! Loved it! #QOTD: What is your favorite magical artifact? Thanks for joining me today! We still have four more posts left in Biannual Bibliothon so if you want to be notified when each one goes up, click that follow button below! I hope you all have an amazing day! Happy reading! These were a huge part of my childhood!